An important figure in the Civil War, David Dixon Porter’s naval operations supported Ulysses S. Grant and W.T. Sherman at Vicksburg on the Mississippi and elsewhere. 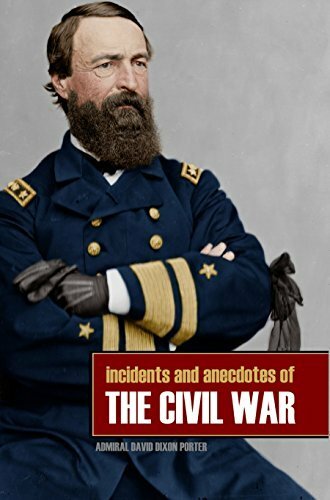 He was frequently with Grant at City Point, met with Lincoln, and has a wealth of wonderful anecdotes about his time in the war.